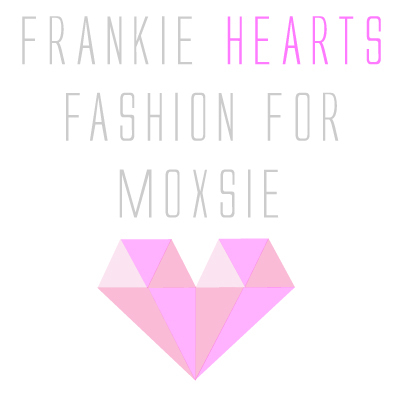 I am so excited to be the first blogger to help Moxsie launch their new blogger series today! Here are my top picks from the site! The fabulous peeps over at Moxsie have offered FHF readers 10% off on all of my favorite items! Just enter the code: FHF at checkout to receive the discount. So head on over and check it out! Love love love, do they ship internationally?! How exciting girl! Loving that tassel bag! Wow, they have some really fun pieces! Yumm YESSS!!! I am all about black as of late, and I'm blaming you....in a good way of course!!! those leggings would be fun! love that black fringe bag!!! that drapey leather jacket is amazing-love your picks! Congrats darling! It's so amazing! Love that Polka Me Dots Collar & Jansen Zebra Flat (even if I'm not fan of zebra print). Love the watch! so art deco. congrats! awesome picks. especially #3. that bag is badass! So awesome, Nicole! :) Congrats! Love your pics! Especially the collar and the tassel bag! Oh I'm loving those black boots and that tassel bag is so fun!! I just love that you kicked off the series!! Go you! :) These picks are too fun! Woah, these are all some wonderful items! Great picks! wow what a privilege!!! I love the watch and if it wasnt for my holiday I WOULD ORDER IT RIGHT NOW WITH THE DISCOUNT!!! But since we leave for a month I wont be here to receive it and 1 month in a foreign land might be inspiring for shopping too! So cool that you're doing that! I love the drapey leather jacket! Girl you've just thrilled my soul! I was lusting after an All Saints leather jacket this weekend soooo similar to #8 but waaay out of my price range, this one is perfect! Okay #7 needs to come and live at my place STAT! !